Throughout the world the name DJ Kontrol rings bells. Whether its an original production, a Remix or one of his super clever mashups, fans and DJs know to download his music every time he releases something new. 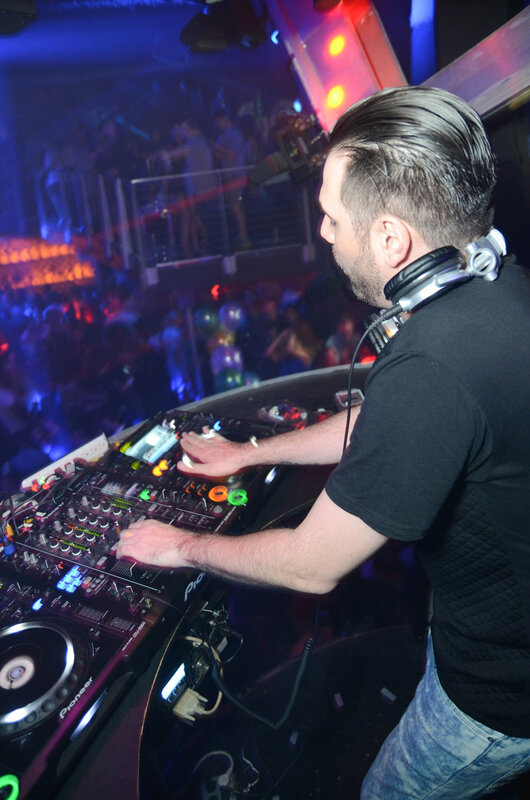 His knack for making timeless club classics is the reason that some of the most loved DJs such as Carnage, Chuckie, Diplo, Tiësto and other greats have played his productions in their sets. Since 2010, he has been a part of superstar Lil Jon's production team. The two have released dozens of remixes together, along with a Mixtape/ DVD titled The King of Crunk & The Remix Junkie. Most recently, they collaborated on the single Ladies Birthday Anthem which has become a favorite among DJs in Las Vegas. The tracks he has released with Lil Jon have totaled over a million downloads world wide. As a result, it is hard to find a DJ who doesn't have a multitude of his remixes in their DJ crates. Today, Kontrol lives in Las Vegas, the party capital of the world. He is a proven taste maker in the industry who people look to for not only his own releases but also the cutting edge music that he shares with the world on his music blog TheRemixJunkie.com. In the Summer, he donates his time for a week as a Camp Counselor and music production instructor at Camp Spin Off in Ojai, California. Before moving to Vegas in 2013, Kontrol spent ten years in Atlanta where he was a part of the renaissance of TRAP music. During that time, he formed the EDM duo TRPMSTR along with his production partner DJ Krillz. Together, they have entertained thousands at festivals around the country. He has maintained his presence in the city with his Mixshow that can be heard every Saturday night (Sunday morning 12 - 2am) on iHeartRadio affiliate POWER 96.1 FM Atlanta. 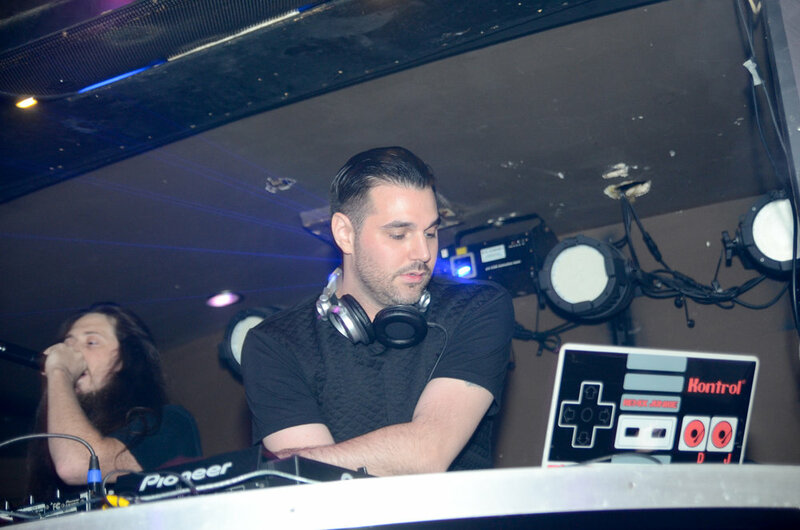 In 2015, he began producing Remixes for Atlantic Records with New York based DJ Neil Jackson, which led to mixes of hit singles from Flo Rida, Galantis and Twenty One Pilots that continue to get played in the clubs and on the radio. 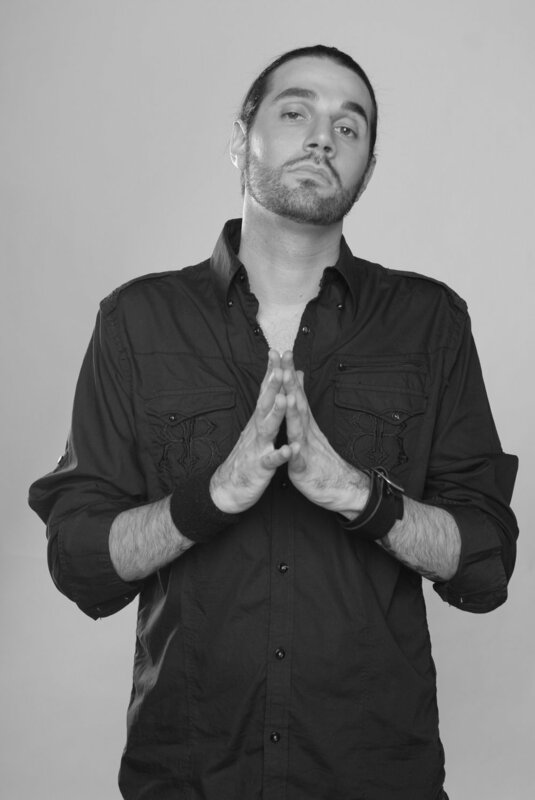 Kontrol also frequently collaborates on tracks and Remixes with legendary Atlanta producer Mr. Collipark. Their Remixes of The Chainsmokers Closer and Bruno Mars 24k Magic are some of the most popular mixes of those songs. As a DJ, he spins an open-format of music featuring classics from every decade in addition to his exclusive arsenal of remixes. With more than 15 years of nightclub experience playing in venues as far away as Europe and Asia, this party rocker has what it takes to satisfy a diverse room of club goers. His vast knowledge of music & knack for incorporating the craziest remixes into his sets ensure an epic time whenever he is in K0NTR0L of the party.